Dr Angelique van Rensburg is a psychological counsellor (independent practice: PRC0009172), with the Health Professions Council of South Africa. 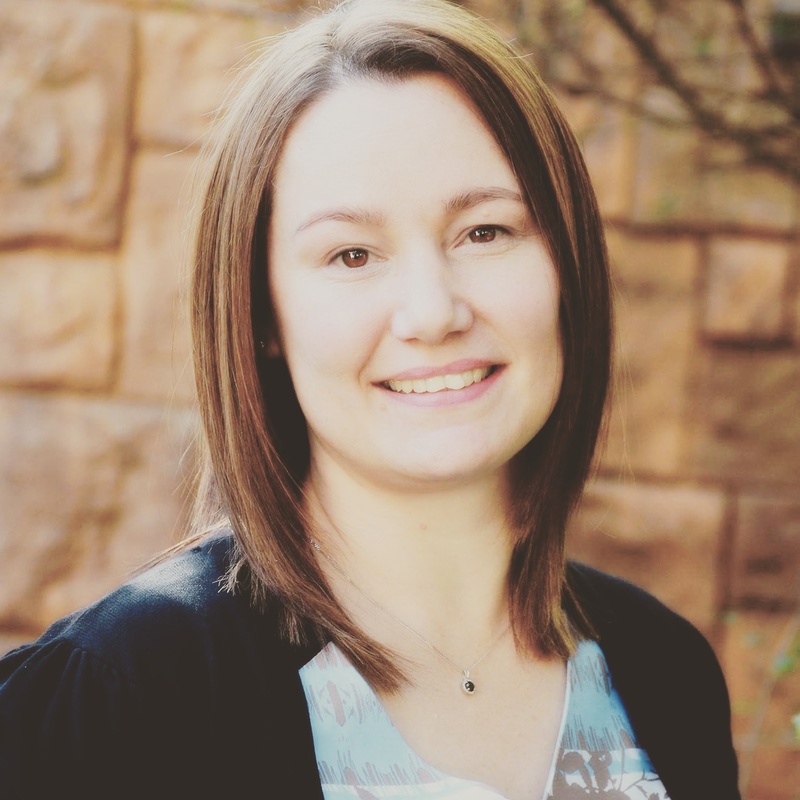 She is a member of the Psychological Society of South Africa (PSYSSA), a postdoctoral research fellow at Optentia Research Focus Area, North-West University and has collaborated in the Pathways to Resilience Research Project since its inception in 2009. Angelique has a special interest in quantitative methods, data/open science, the carpentries and the well-being of South African young people.